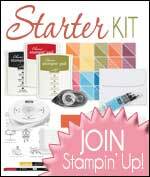 UK Stampin' Up! 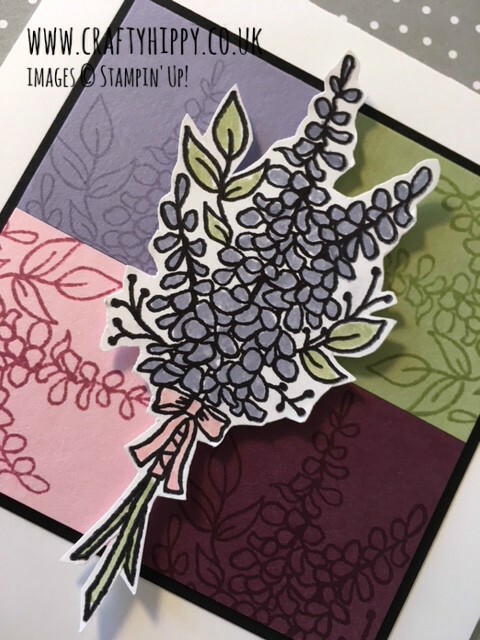 Demonstrator | make beautiful cards | Crafty Hippy: Make a striking but simple flower card with the Lots of Lavender stamp set from Stampin' Up! 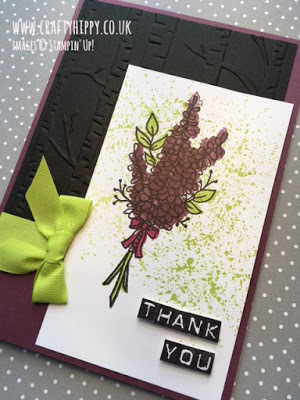 Make a striking but simple flower card with the Lots of Lavender stamp set from Stampin' Up! So as you might have guessed, the Lots of Lavender stamp set is proving to be one of my favourites this Sale-A-Bration. Not only do I like it because it's free, but because it's actually really quite versatile. It's only a bunch of flowers, but it's a gorgeous bunch of flowers, and changing the colour of the petals, ribbon and leaves actually makes it look like a very different stamp each time (it doesn't have to look like Lavender). I coloured my stamped image using a Blender Pen and some Melon Mambo and Peekaboo Peach ink. The leaves are Old Olive to match the Old Olive Cardstock in the background. Easy Peasy. 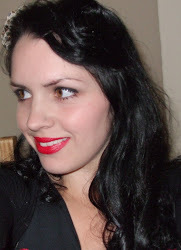 The sentiment is from Thoughtful Banners, which I use a lot. I really hope you liked this card!